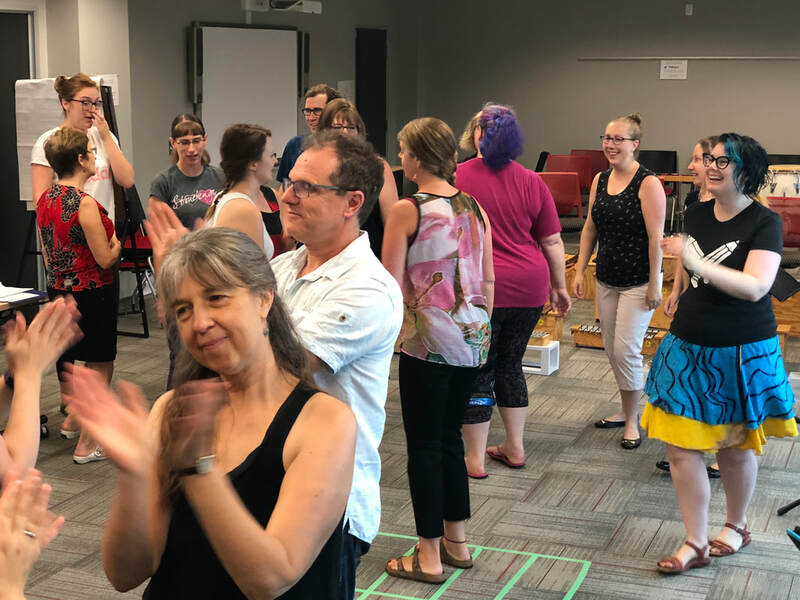 Certified Levels Courses are the primary way to receive in-depth training in Orff Schulwerk in Canada, following the guidelines of Carl Orff Canada. They are offered in two-week sessions during the summer. 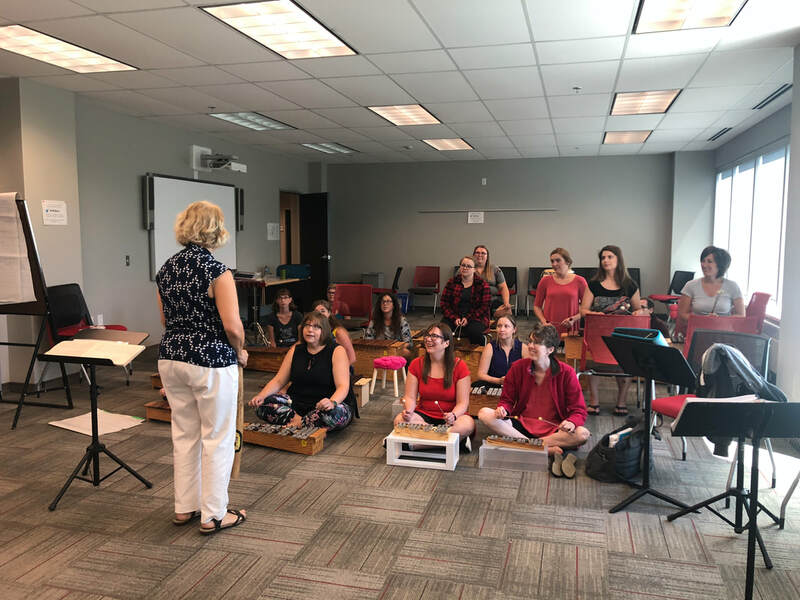 Each Level includes 3 hours of Basic Orff instruction, 1 1/2 hours of Movement, 1 hour of Recorder, and 1 hour of Special Topics daily. Our next courses are set for Summer, 2020!